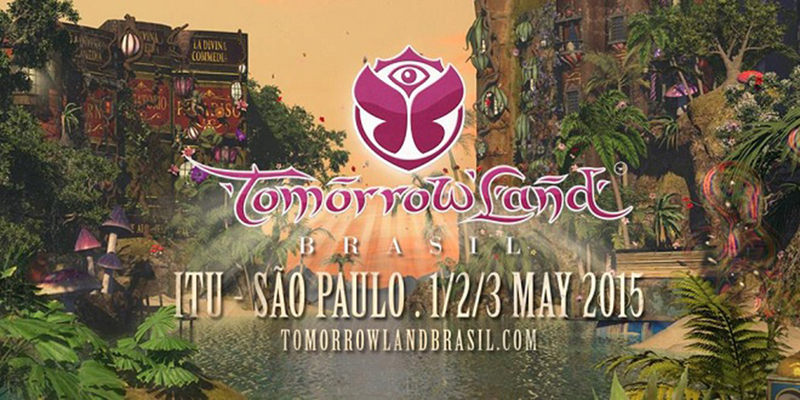 This was the first year that Tomorrowland Brasil streamed the event. It made us extremely jealous of all those who were having fun and gave us extreme fomo for the event as well as Tomorrowland the original event. For those who were enjoying the event, I bet they were having the absolute time of their lives. This is for all the couch ravers who wish they could have attended as well as those who were there and want to relive the memories. Check out all the sets now! Check the post for more and let us know if you want a specific one!